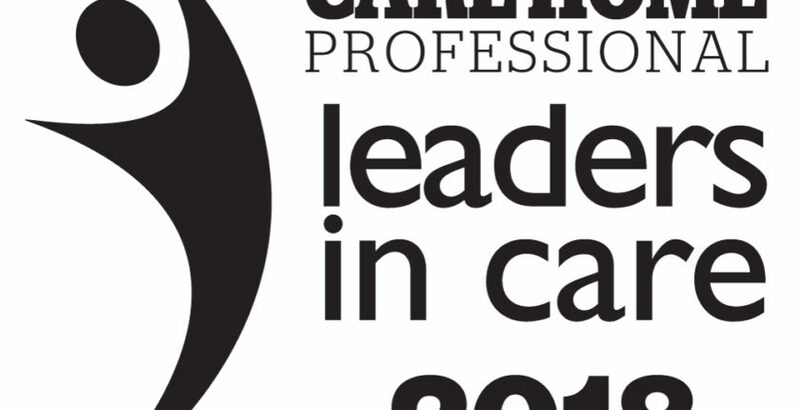 Nominations are open for Care Home Professional’s Leaders in Care Report 2018. We would like to hear about the inspirational leaders who have this year been shining examples of care excellence and innovation. Nominations are open in the five categories of: Executive Management, Care Quality and Compliance, Operations and Development, Leaders of Tomorrow and Innovators in Care. To nominate leaders in your organisation, please provide their name, position, company and home name (if appropriate) and reason for nominating (in no more than 300 words), along with a high resolution, print quality picture of at least 1920 width x 1080 height pixels (1MB and above). The deadline for nominations is Friday, June 29.